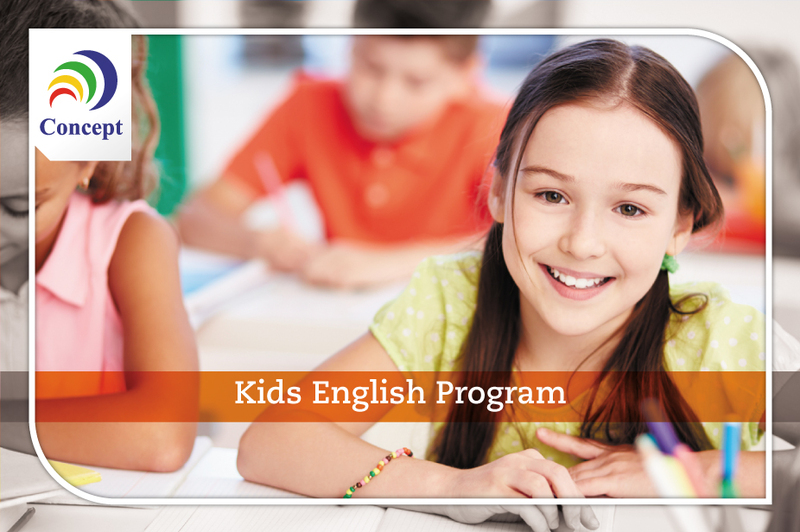 We have a professional teaching team with high educational backgrounds. 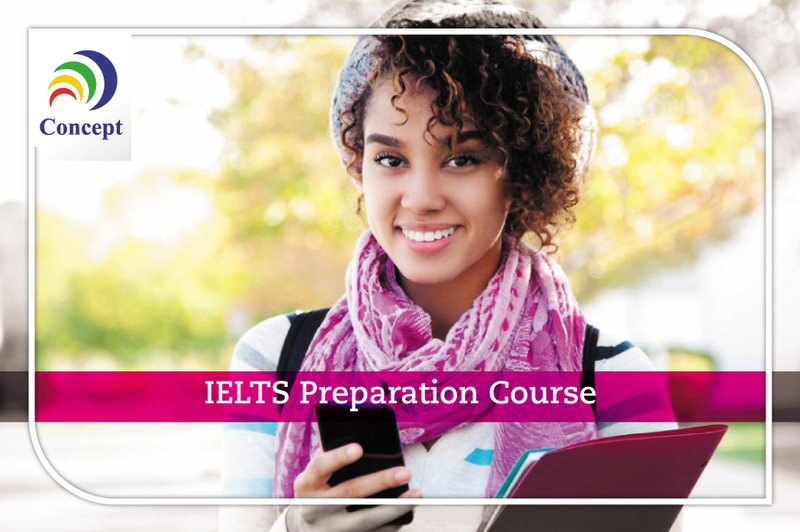 Participants will be qualified to award a certificate from AIPS or Cambridge College. 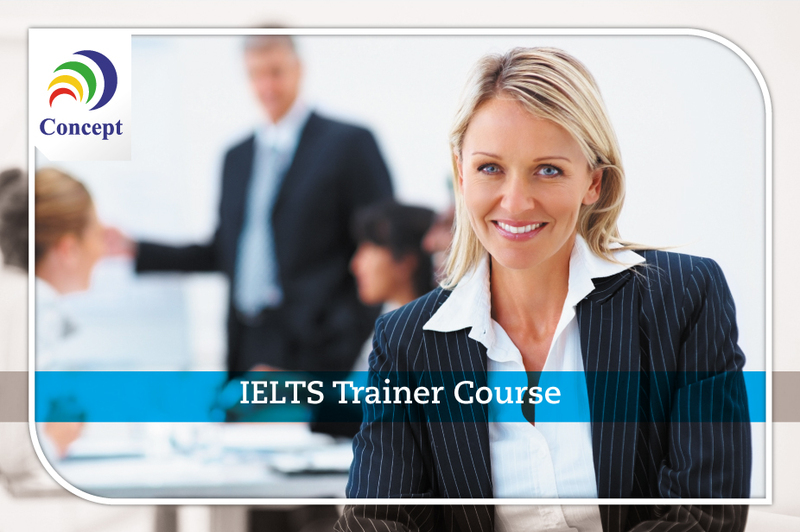 Concept for Professional Training Solutions is ranked as one of the best educational institutions that provide highly customized and practical training programs that meet individual clients & companies’ requirements. 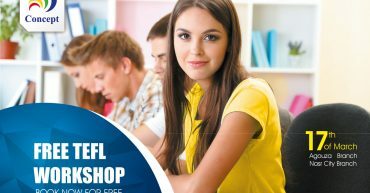 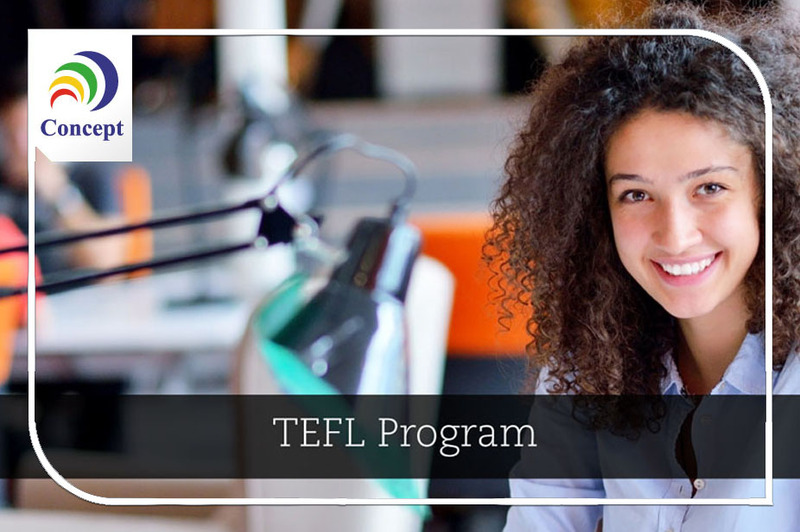 As experts in the field of teaching English to speakers of other languages, we design excellent English language programs for all levels of students & employ highly qualified and experienced staff. 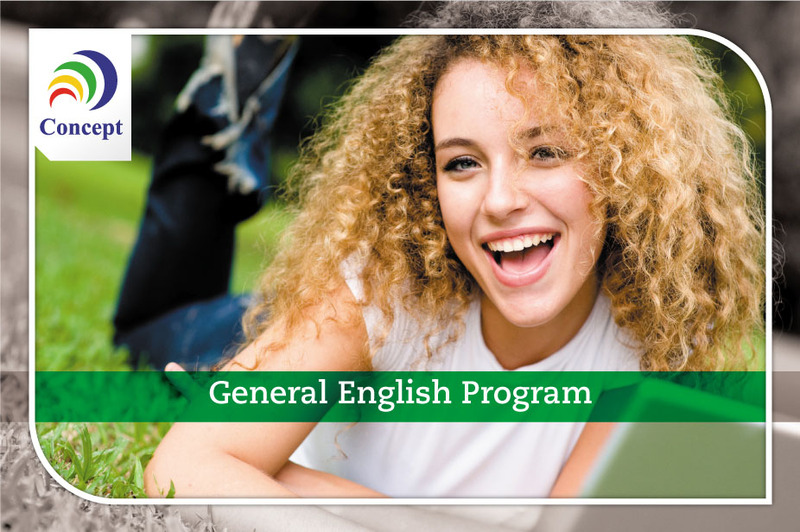 You can check our courses to know more about the programs we offer.